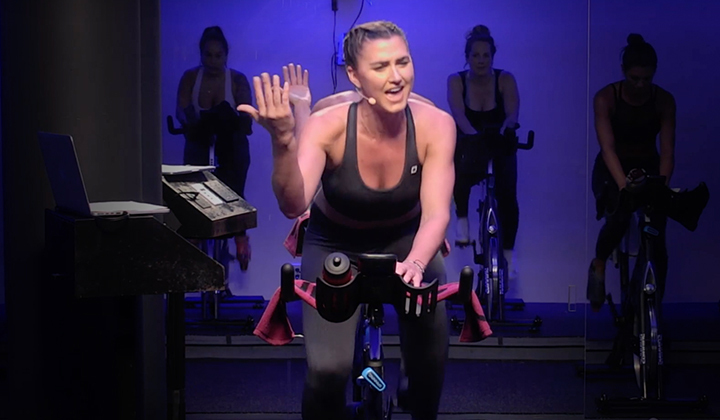 Workshop Description: SPINPower STRONGER highlights the strength foundation principle giving you strategies to turbocharge your Spinning and SPINPower rides. 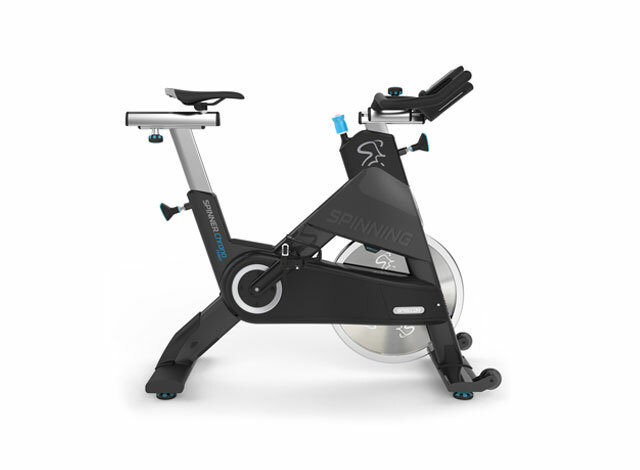 Spinning and SPINPower instructors will learn advanced methods to boost strength needed to pedal with more power, specifically within a cadence range of 60–80 RPM. 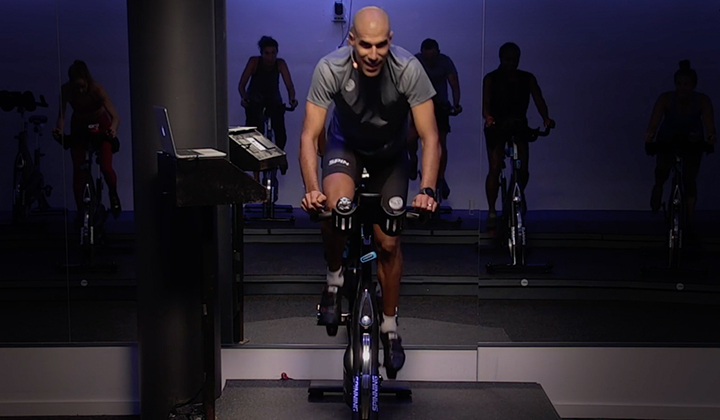 The reward is positive fitness responses in the muscular, energy and cardio-respiratory systems. 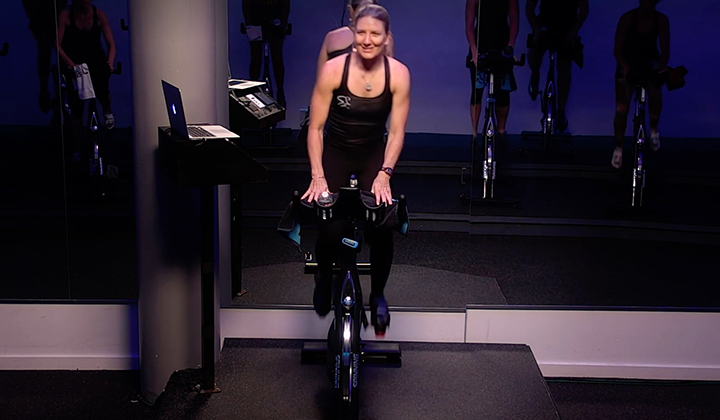 Whether you’re looking to lose weight, build lean muscle, or achieve a new level of fitness, using resistance will have the greatest effect on burning calories, driving your pedal stroke to the top of that hill, moving you in and out of the saddle and pushing the boundaries when extra power is needed.